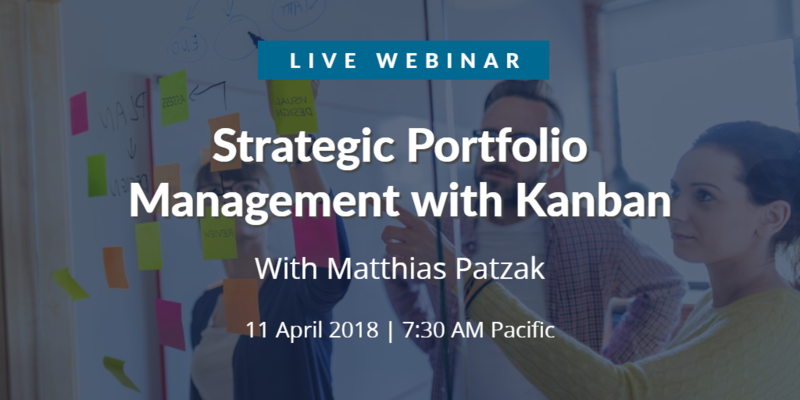 Do you want to apply the principles of Kanban at the strategic level of your company? Matthias Patzak, former CTO and now an executive advisor on agile and lean topics at DigitalSparks will share his experience and give some advice on running your company the lean way. You may also find this series of blog posts on Portfolio Kanban of interest! He will talk about the benefits of transparency, focus and alignment on your overall cycle time from idea to impact and the value you can create to your customers and your company. For further reading check the work of Klaus Leopold about Business Agility and Flight Levels in Kanban.